We have mentioned below some natural strategies that could be an alternative to recover faster after the exercise. 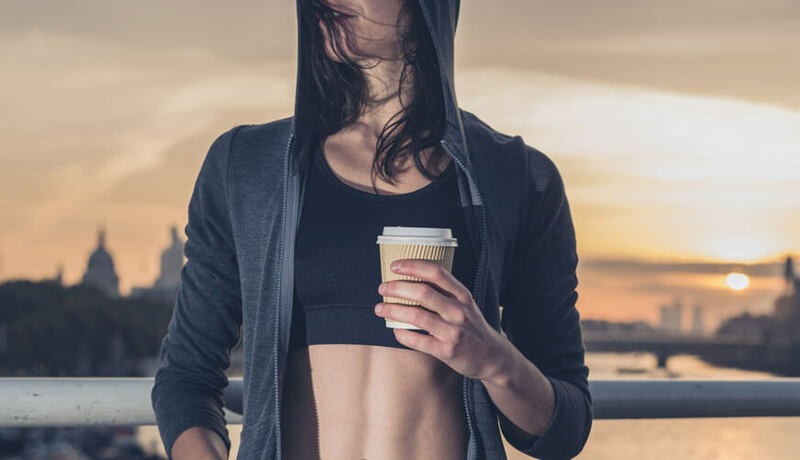 The people who drink caffeine after the exercise, the soreness level in them significantly reduced if you measured two and three days later. Inflammation is reduced by the message therapy according to the research. It also promotes the growth of new mitochondria to power their recovery. 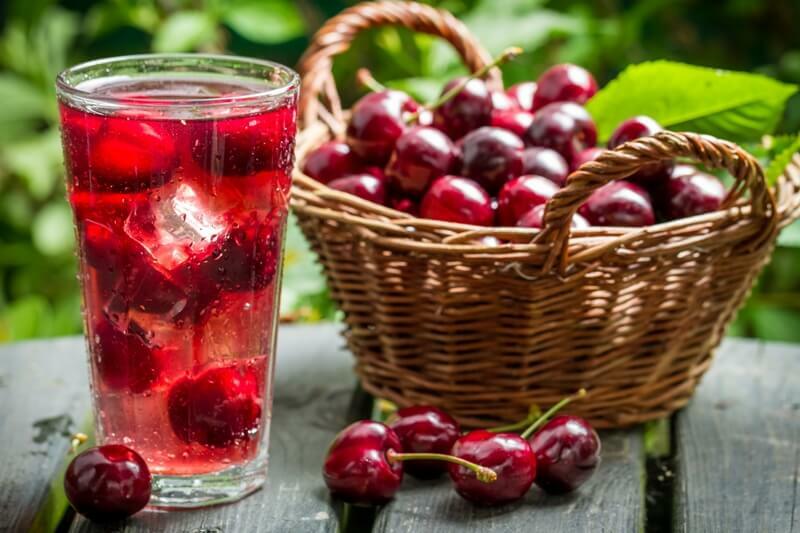 If you drink 12 ounces of tart cherry juice for 4 days before and after intense exercise it will reduce pain. 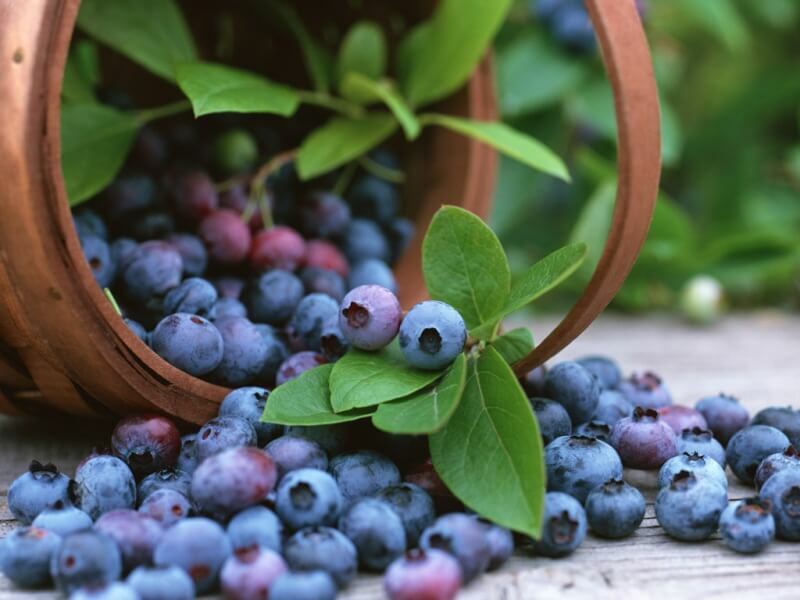 The person who eats blueberries showed a reduction in oxidative stress and inflammation. So try to eat 250 grams of blueberries every day for six weeks before exercise. 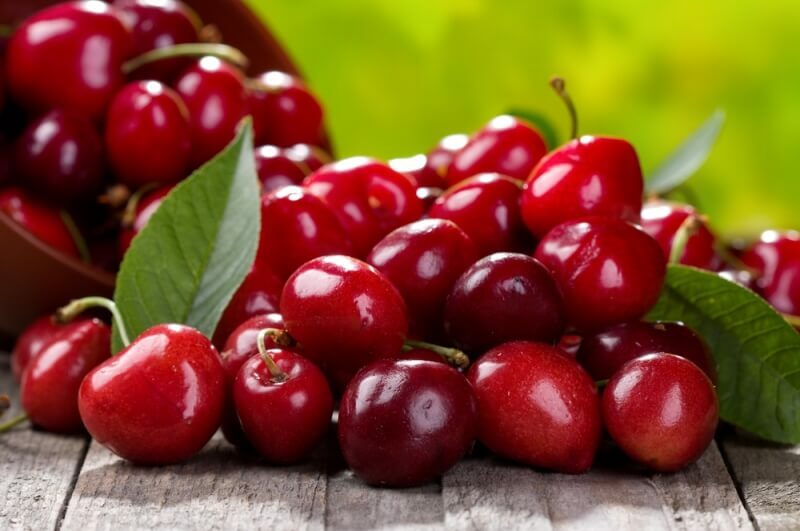 If you eat cherries then it helps to reduce inflammation and C-reactive protein. According to a study if you do foam rolling for 20 minutes then it will substantially reduce muscle tenderness. If you try body vibration during warm-up then it reduced symptoms of DOMS after exercise. 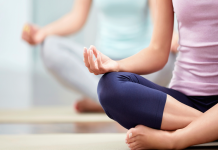 In a study, it is found that vibrational therapy was found to reduce muscle damage. 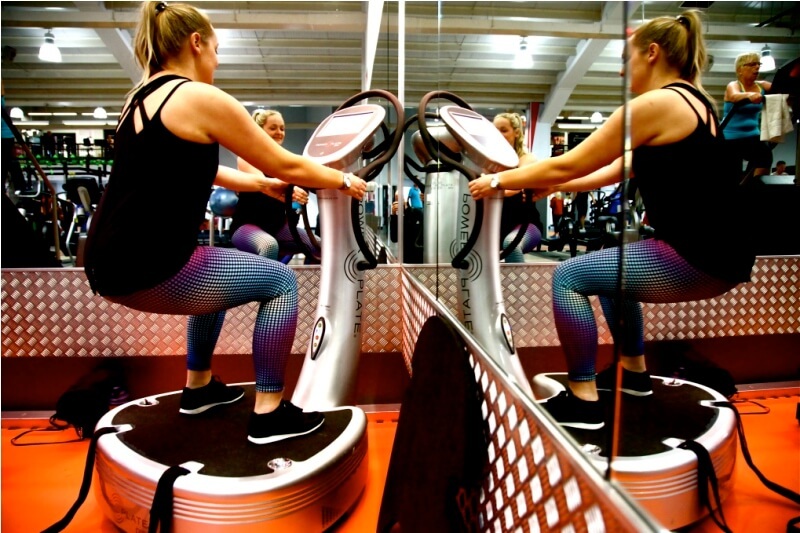 For body vibration machines are available you can buy it for home. It feels refreshing and good to sit in the sauna after the workout. If you sit at sauna after the exercise it will diminish the pain. In grounding, you connect to the earth’s electromagnetic field. It will reduce the perceptions of pain and DOMS(Delayed Onset Muscle Soreness). In cryotherapy, you have to immerse yourself in water after the exercise. By doing so it will reduce the onset of DOMS(Delayed Onset Muscle Soreness). Next articleAre You Also Mispronouncing These Celebrities Names?